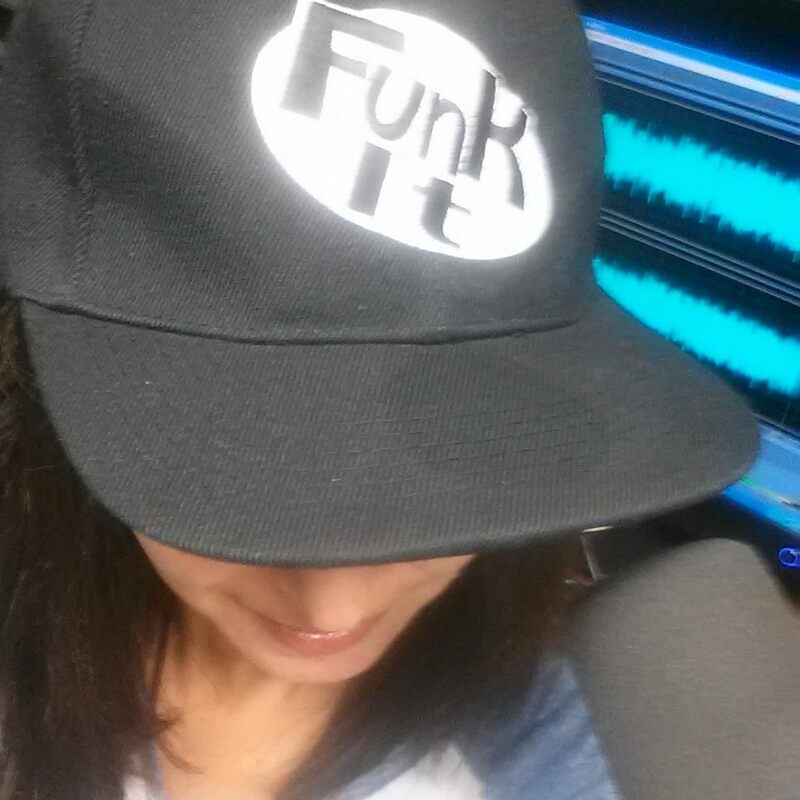 If you missed Pam Jenoff on today's show, listen here! —Christina Baker Kline, New York Times bestselling author of Orphan Train. —Melanie Benjamin, New York Times bestselling author of The Swans of Fifth Avenue and The Aviator’s Wife. 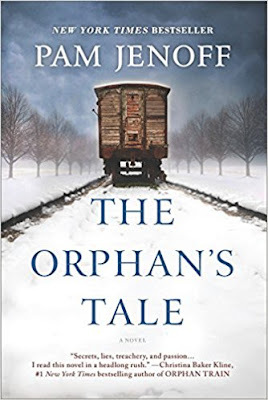 THE ORPHAN’S TALE (MIRA Books; February 21, 2017), the powerful new novel from international bestselling writer Pam Jenoff, blends two little known aspects of the human drama that was the Second World War into a heartrending story of friendship and survival. Set amid the unconventional world of a traveling circus, the novel brings together two women—both refugees from their own pasts and each attempting to live under the radar during the Nazi incursion. Forming an at-first tentative bond, the two resilient women learn to trust and rely on each other even as the threat of exposure closes in. Noa, a sixteen-year-old Dutch girl, is banished from her home when her father discovers she has become pregnant by a German soldier. With nowhere else to turn, she enters the Nazi-run Lebensborn program, accepting care and shelter in exchange for the promise that she will give up her Aryan baby for adoption by a worthy German family. But, surrendering the baby proves devastating for Noa, and afterwards she lives in quiet desperation as she ekes out a living as a cleaner at a railway station. One day, in a railcar, she discovers dozens of Jewish infants who have been rent from their mothers, bound for certain death. On impulse, she steals one of the babies and flees. After spending a near-fatal night in the freezing forest, Noa and the baby are discovered by the denizens of a circus and given sanctuary. In order to stay with the troupe without rousing the suspicion of the local Nazi authorities, Noa must be given a part to play in the show, and it is decided she will fill a vacant aerialist’s place. She is put in the charge of Astrid, the star trapeze artist, who at first has nothing but disdain for this amateur. Still, she is surprised by Noa’s determination and innate talent, and Astrid has sympathy for the girl’s plight because of her own circumstances. The daughter of a rival circus family, Astrid is Jewish and alone in the world. Once married to a German officer, she has been disowned by her husband and, like Noa, has found welcome refuge in the sheltered, nonjudgmental world of the circus. As the circus moves across Europe, out of Germany and into occupied France, Noa hopes that she can find the means of escape to save the baby, whom she has named Theo. Yet, in this turbulent time of mistrust and betrayal, no one can be assured of safety, and the secret pasts both women shield return to haunt them and threaten their safety. Loyalty and friendship may not prove enough to save them. “A gripping story about the power of friendship to save and redeem even in the darkest of circumstances,” says Melanie Benjamin, New York Timesbestselling author of The Swans of Fifth Avenue and The Aviator's Wife. “Jenoff expertly performs a pirouetting tale worthy of a standing ovation,” adds Sarah McCoy, New York Times bestselling author of The Mapmaker's Children. Pam Jenoff is the author of The Kommandant's Girl, which was an international bestseller and nominated for a Quill award, as well as seven other novels. She holds a bachelor’s degree in international affairs from George Washington University and a master’s degree in history from Cambridge, and she received her Juris Doctor from the University of Pennsylvania. Jenoff’s novels are based on her experiences working at the Pentagon and also as a diplomat for the State Department handling Holocaust issues in Poland. She lives outside Philadelphia with her husband and three children where, in addition to writing, she teaches law school.